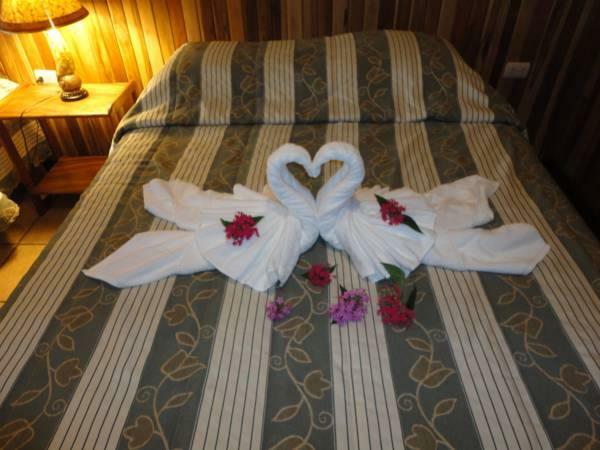 ﻿ Best Price on Mar Inn Costa Rica in Monteverde + Reviews! 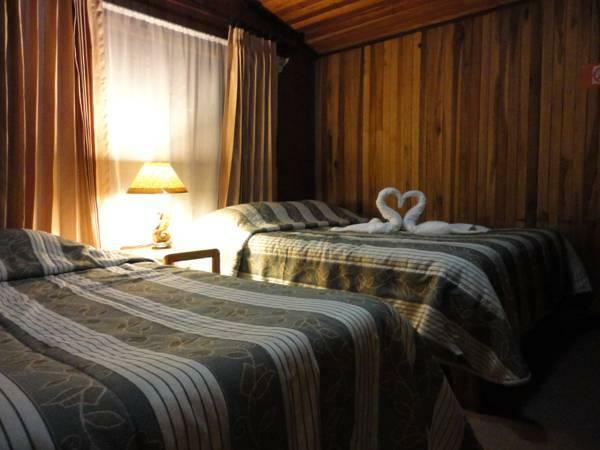 Mar Inn located in Monteverde Costa Rica, from Santa Elena Football Square and a 5-minute drive from Monteverde eco-touristic town. It features free Wi-Fi and free private parking. The rooms at this family-style house features rustic décor, wooden furniture and a wardrobe. The tiled bathroom has a shower and it is private. The breakfast is included in the rate and Mar Inn also has a dining room and country kitchen. The guests can arrange activities like canopy tour, hanging bridges, night tours and horse riding for an extra charge. This hotel is 1 hour and 30 minutes’ drive from the Gulf of Nicoya and a 2-hour drive from Juan Santamaria International Airport.